Fantastic Property in a great location! 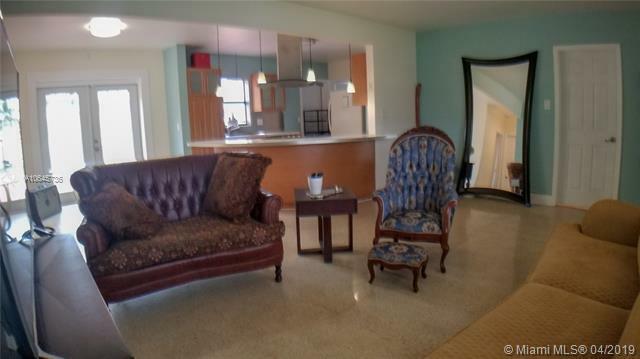 Three bedrooms and two bathrooms. The main living area is an open concept which includes the kitchen, dining and living room. The house has an ample laundry area with shelves, washer, and dryer to cover all your laundry and storage needs. 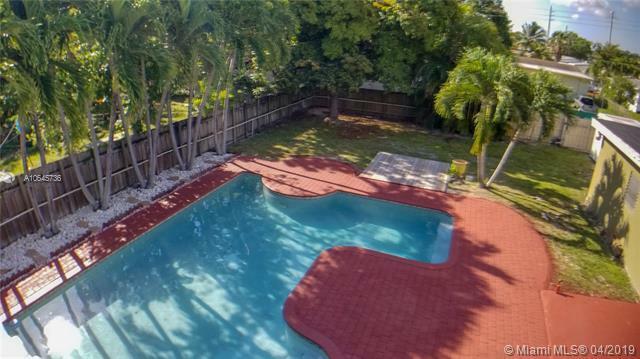 The property has a massive backyard with a large pool area and beautiful lush palm trees providing shade. Besides an extra large patio, the front yard is ample as well giving many options. 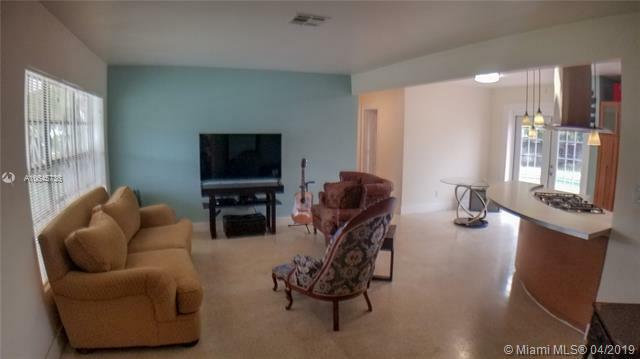 The property also has a two car detached garage with convenient installed ceiling storage space.